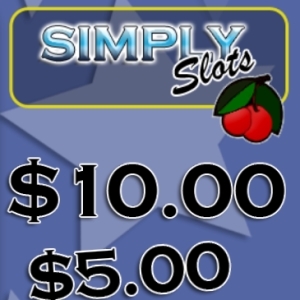 Simply Slots is a simple casino style slot machine. Just spin, play and enjoy! If you want a simple slot machine to while away a few minutes, then you will like this game. Just click to add some virtual credits into the slot and start playing. If you run out of credits, just restart the app and it will give you some more!